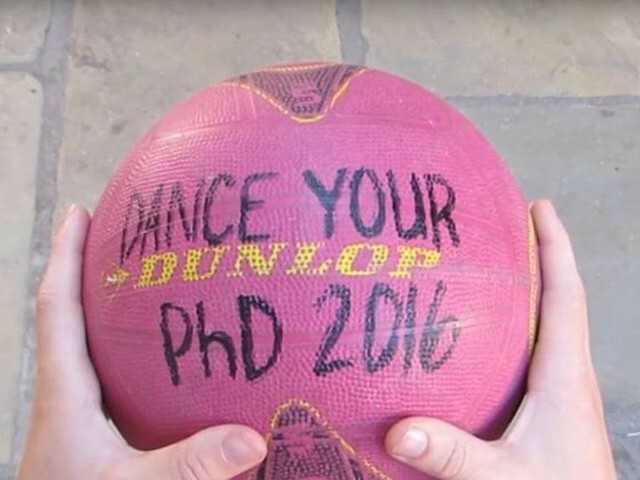 Many scientists know the pain of meeting a stranger at cocktail party or sitting down at Thanksgiving and getting this question: So, what’s your research about? Though trying to distill the function of mRNA in gene expression into a few minutes of intelligible chit chat may seem as hard as earning a Ph.D., the ability to communicate complex research to the general public is of the utmost importance. As we let the spirits move us, we might recall that it was on this date in 1993 that the Roman Catholic Church admitted that it had erred in condemning Galileo. 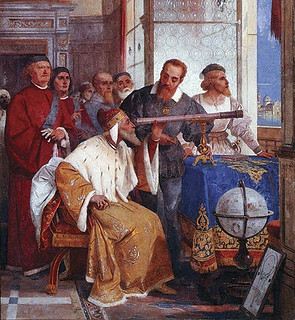 For over 359 years, the Church had excoriated Galileo’s contentions (e.g., that the Earth revolves around the Sun) as anti-scriptural heresy. In 1633, at age 69, Galileo had been forced by the Roman Inquisition to repent, and spent the last eight years of his life under house arrest. After 13 years of inquiry, Pope John Paul II’s commission of historic, scientific and theological scholars brought the pontiff a “not guilty” finding for Galileo; the Pope himself met with the Pontifical Academy of Sciences to help correct the record. Are melodies out of fashion? Not with the public, which enjoys them more than ever. But the tailless foxes known as Futurists or cacophonists are doing their darnedest to create the impression that they are building up a new musical art, far nobler than the music of the past, into which so puerile a thing as melody cannot be allowed to enter. Not content with boycotting melody, these cubists also make war on concord. Not for them is what Shakespeare called the “sweet concord of sounds.” Their music is an endless chain of premeditated discords—shrill, harsh, ear piercing. Concord, they tell us in word and deed, is for the old fogeys who like melodies and other sweets. The musical dishes of the future, according to their recipes, will be made up entirely of mustard, horseradish, vinegar, red pepper, curry, and asafetida. Guten appetit, kinder! Scriabin, Stravinsky, Ferruccio Busoni, Leo Ornstein, Erik Satie, and a dozen others have thrown their hats in the ring, and each one tries to go the others one better in the cult of cacophony and general lawlessness. They remind one of the sportsmen who vie with each other in breeding ugliness into bulldogs. 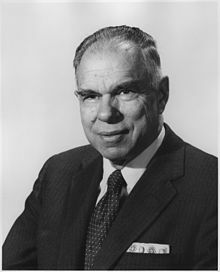 As we trip the light fantastic, we might recall that it was on this date in 1982 that President Ronald Reagan signed the unanimously-passed Resolution of the Joint Houses of Congress, declaring square dancing the national folk dance of the United States. 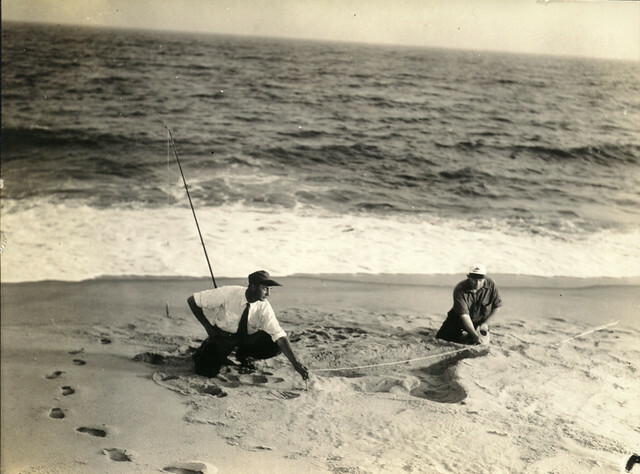 In the summer of 1937, stories started appearing in the local papers on and around Nantucket illustrated by photographs of giant footprints found on a local beach. Given the region’s long history of sea-serpent sightings, rumors quickly spread suggesting that, at last, one of the elusive creatures had come ashore. Soon, indeed, a gigantic creature was spotted on Nantucket’s South Beach. 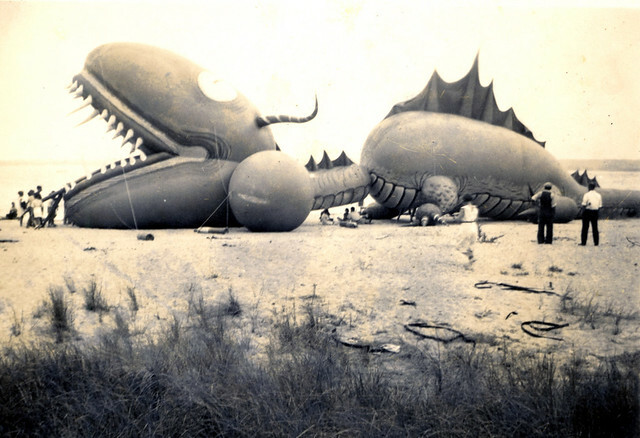 People came flocking to investigate; but instead of the long awaited New England Sea Serpent, they found something quite different – a serpent of the inflatable balloon variety. The whole thing had been an elaborate publicity stunt staged by the puppeteer Tony Sarg (pictured, smiling, in the center of the picture below). 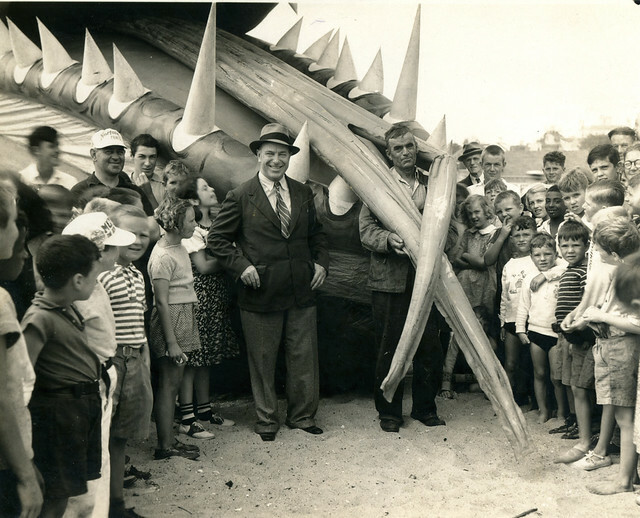 Over the preceding decade, Sarg (working with his protege Bil Baird) had pioneered inflatable puppets for the Macy’s Thanksgiving Day Parade and for the 1933 Chicago World’s Fair– as a result of which he was widely known as “the father of modern puppetry” and as “America’s Puppet Master.” His sea-serpent was an attempt to get Nantucket in the news (and, no doubt, drum up a bit of business for Tony Sarg’s Curiosity Shop). In the event, it worked. After several weeks drawing crowds to Nantucket’s beaches, the installation made its way to New York City, where it starred in that year’s Macy’s Parade. 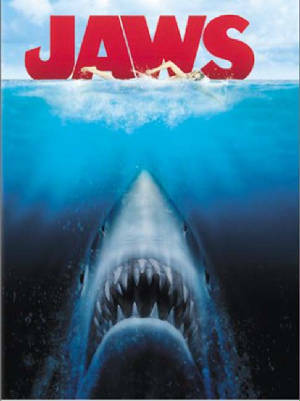 As we decide that it’s finally safe to go back into the water, we might recall that this date is Saint Vitus’ Day. Vitus was a martyr in the very early 4th century, who became the patron saint of actors, comedians, dancers, and epileptics, and is said to protect against lightning strikes, animal attacks, and oversleeping. Given his attachment to both terpsichore and tremors, it’s no surprise that he’s the namesake of a phenomenon– St. Vitus’ Dance (AKA Dancing Mania)– that affected thousands in Europe for centuries. 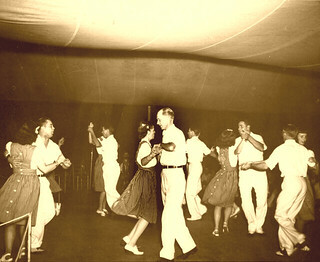 The condition involved groups of people dancing erratically, sometimes thousands at a time– a mania that affected men, women, and children, who danced until they collapsed from exhaustion. While the first recorded outbreak was in the 7th century, the first major event was in 1374, in Aachen, Germany, from which it quickly spread throughout Europe; and perhaps the most notable outbreak occurred in Strasbourg in 1518. 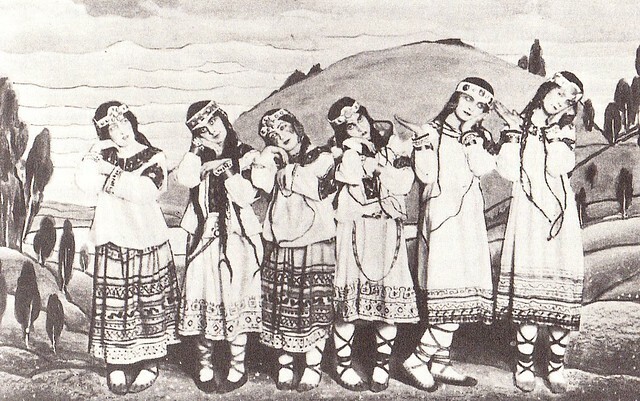 St Vitus’ Dance appears to have completely died out by the mid-17th century. Engraving by Hendrik Hondius portrays three women affected by the mania. 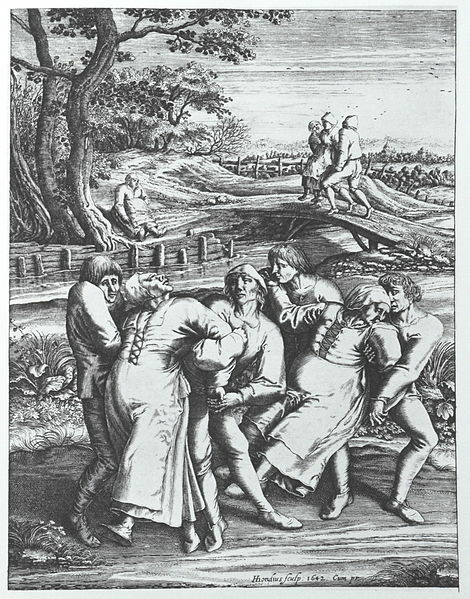 The work is based on an original drawing by Peter Brueghel, who reportedly witnessed an outbreak of St Vitus’ Dance in 1564 in Flanders.